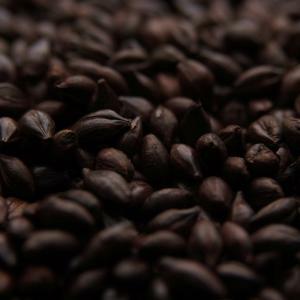 Briess Black (Patent) Malt may be used in dark beers for flavor or in small quantities in all styles for color with little or no flavor. Black Malts is sometimes used with other dark roasted malts to achieve desired color and often used to provide color without overpowering flavor that is characteristic of European-style dark beers. 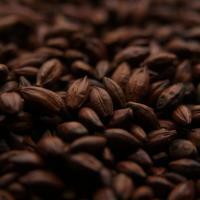 May be used with or without Roasted Barley to brew a Stout with more color and less intense Roasted Barley flavor notes. May be used with Chocolate Malt to produce a Porter with less pronounced chocolate flavor notes. 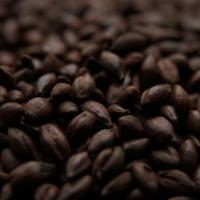 Black Malt is not interchangeable with Roasted Barley. Produces dark colored beer with little impact to foam color. Use when dark beer with light head is desired. Sold per pound.